Dean is seen as an essential strategic partner by many of the key architecture & design practices in Australia. He works alongside them to shape their businesses both now and for the future. This includes entire leadership teams, key strategic appointments and merger & acquisition opportunities. Dean is the ideas man in the business. He’s restless, he’s always looking to the future and never seems to run out of energy. He’s so passionate about people in architecture that he has started a series of books about it called – 20 Stories. 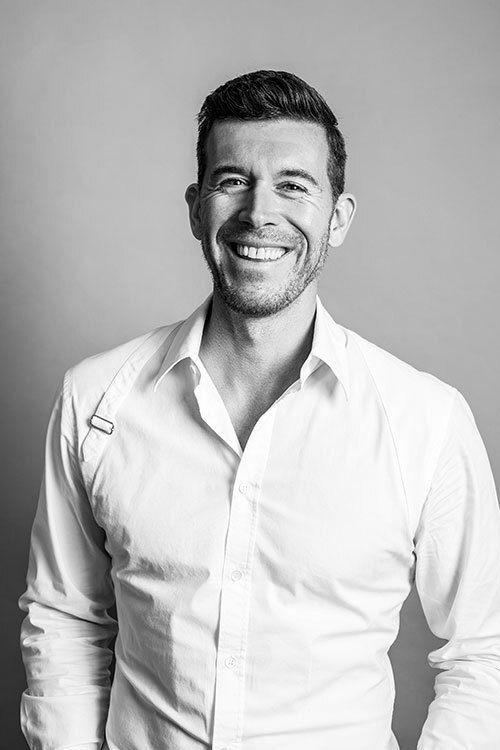 The architecture and design sector remains at the core of Dean’s business, reflecting the genuine passion that lies behind his keen industry insight. He brings his innate understanding of the human character and foundation of professional training in research analysis and business development to the science of strategic executive search to help his clients enhance their practices and achieve their business objectives. Dean’s single-minded dedication over the years has elevated his service offering from mere task fulfilment to true partnership. He now offers a wide range of consulting services to aid in proactively and strategically structuring firms for the future, with a genuine desire to facilitate his clients’ business success.